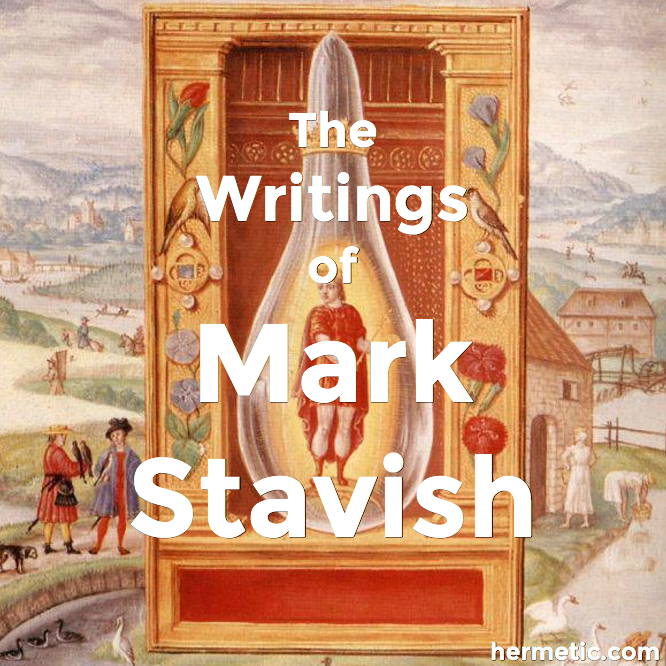 Welcome to “Corpus Stavish,” the home page for the writings of Mark Stavish! Mark is a long-time student of esotericism and has written over a two-dozen critically received articles, book reviews, and interviews on western esoteric philosophy and practices. All of the articles available below have been published in Caduceus, The Stone, The Rosicrucian Beacon (U.K.), or Atlantis Rising. Future publications will include, World War Two Magazine and Venture Inward (A.R.E.). Feel free to download them for personal use. If you would like to re-print them in your organization's journal or publication contact the author for permission. Mark is well known for his lively, informative, and practical presentations and was voted most popular speaker at the ecumenical conference Sacred Space in 1997 and 1998. He has presented internationally at conferences for the Philosophers of Nature (PON), the Rosicrucian Order, AMORC, and the highly exclusive “Palladian Academy” in Vichenza, Italy in 1997. Among the presenters were: Joscelyn Godwin (SUNY), Antoine Faivre (Sorbonne), and Christopher McIntosh (UNESCO). 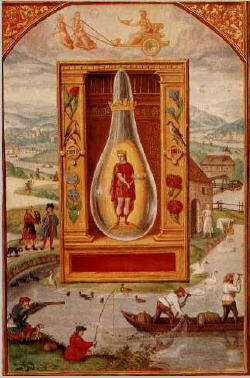 Esoteric experience includes initiation into Martinism, and appointment to Regional Monitor Emeritus in the Rosicrucian Order, AMORC. Currently, Mark is the Director for Research for the Occult Research and Applications Project (ORA) sponsored by the Philosophers of Nature. The purpose of the ORA Project is to review ancient occult knowledge with respect to tradition and to find new and useful applications for it in the modern world. Several of the ORA Projects and their results are listed on this site. All projects are considered 'ongoing' with twice yearly updates appearing The Stone, the journal for the Philosophers of Nature. If you are interested in participating in, or contributing to, any of the O.R.A. Projects, contact Mark for submission guidelines and experiment protocols. In addition to degrees in Theology and Counseling, Mark was raised in a family with over five generations of practicing esotericists. This familial tradition is known as “pow-wow” and is a form of oral qabalistic magic, with roots in the Renaissance, common among those of Central European descent. It is most commonly found among German Pietist, Amish, and Mennonite families. For more information see: Pow-Wow, Psalms, and German Magical Folklore. Mark lectures regularly for The Wyoming Valley Society for Esoteric Studies. Lectures and group rituals are held twice monthly in Kingston, Pennsylvania (near Wilkes-Barre) with easy access from Route 309 and Route 11. These lectures are part of an ongoing, three year series of classes designed to develop the skills needed to be successful in personal esoteric research and growth. So, read on, enjoy, and best wishes on your esoteric Path!